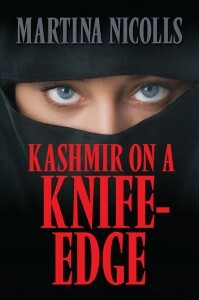 What was it like for a Western woman to work in Kashmir following 9/11? 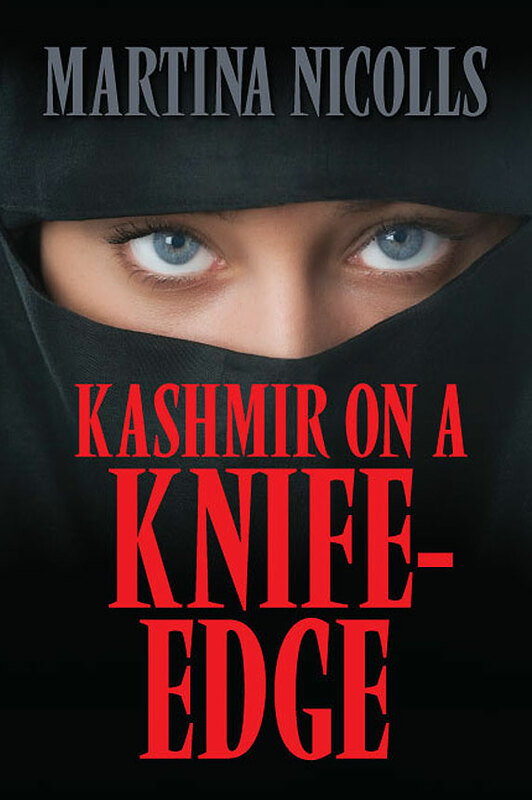 Kashmir on a Knife-Edge is an intriguing novel that balances fact with fiction. Jorja is an Australian consultant working for the Ministry of Education in the capital of Kashmir, a Pakistan-administered state. 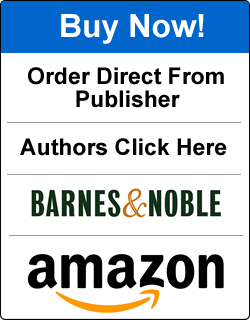 Her life takes a precarious turn following the terrorist attacks on September 11, as she tries to continue working during an extremely tense period in Pakistan and India relations. Separated from her boyfriend back in Australia, Jorja is caught in a society that balances love and isolation with danger at every turn. Peek into the picturesque, yet troubled Kashmir area, a land caught between two conflicting nations.